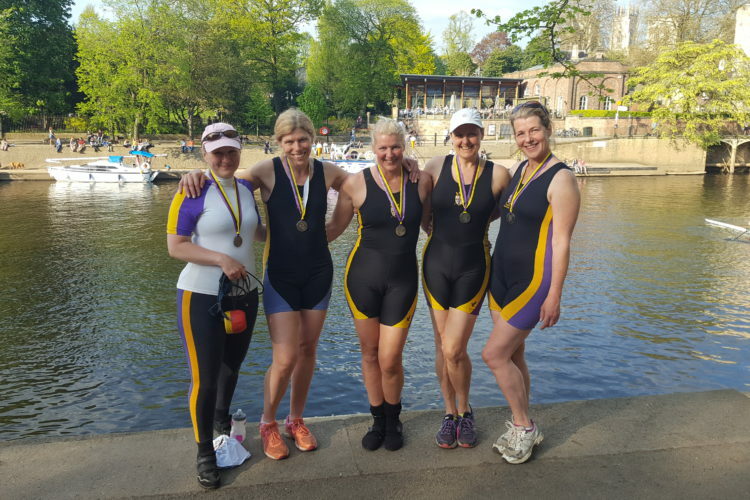 The final results from York Spring Regatta 2018 can be found on our regatta page. Thankyou to everyone who came and raced, and to all those from YCRC and beyond who worked so hard to make a great day’s racing. 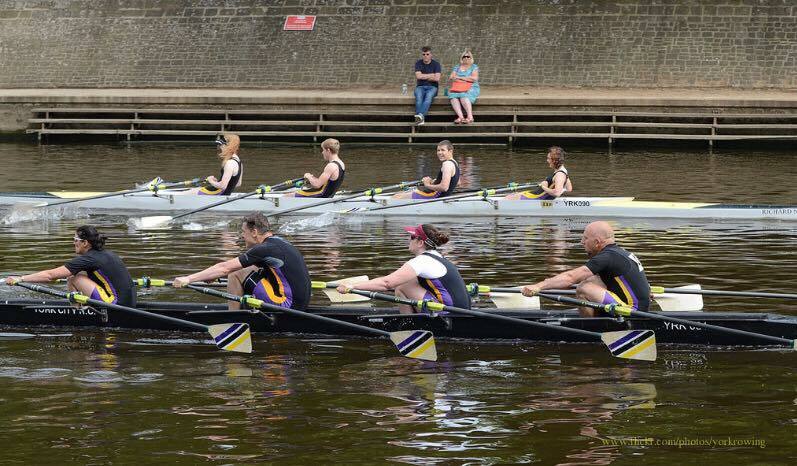 See you all for York Summer Regatta on the 24th June! 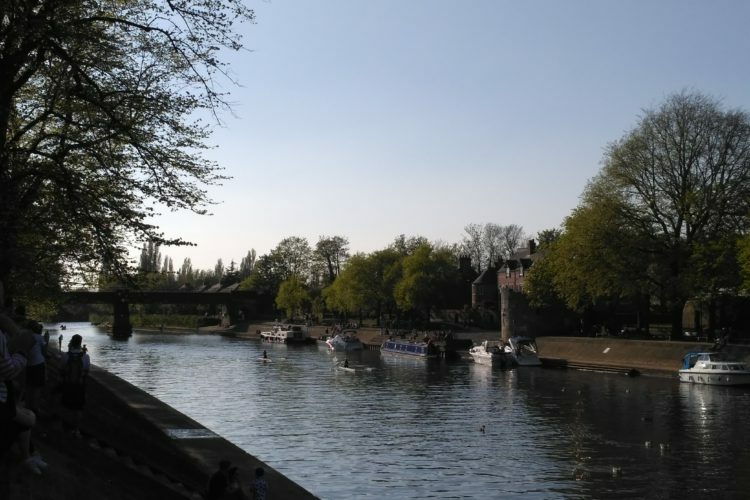 The FINAL draw for York Spring Regatta 2018 and other important racing documents can now be found on our Spring Regatta page. See you all on Saturday! 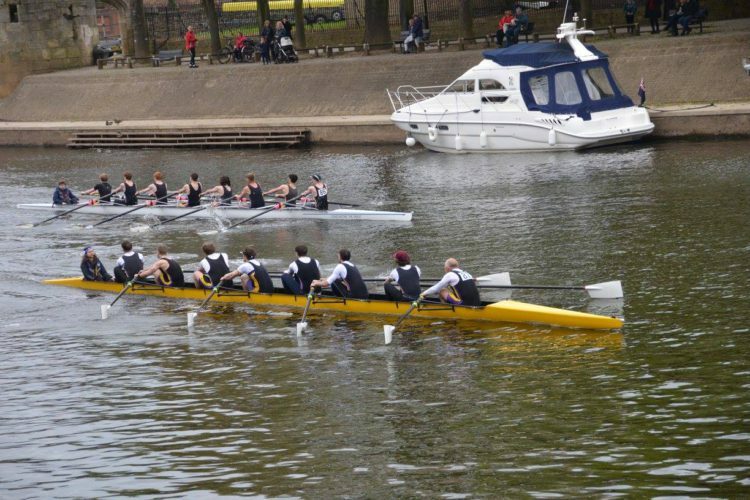 After reaching 180 crews, entries for York Spring Regatta have been suspended on BROE2. 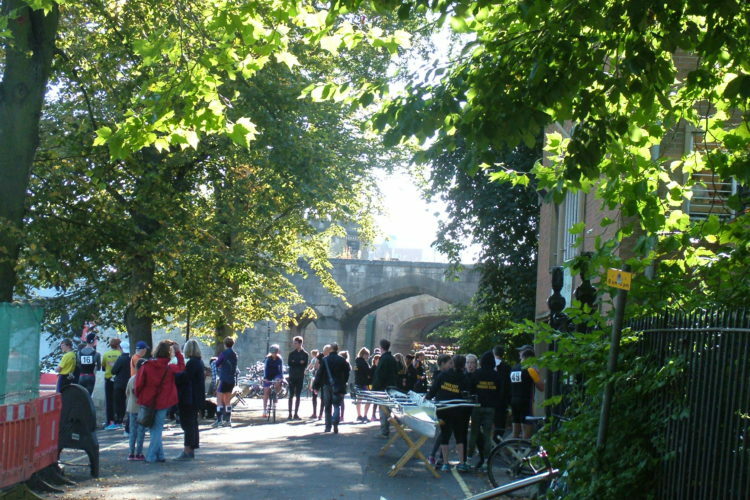 For those who missed out, places *may* open up in specific events – contact yorkregattas@gmail.com for info. To the rest of you, see you on 5th May for some lovely spring racing! 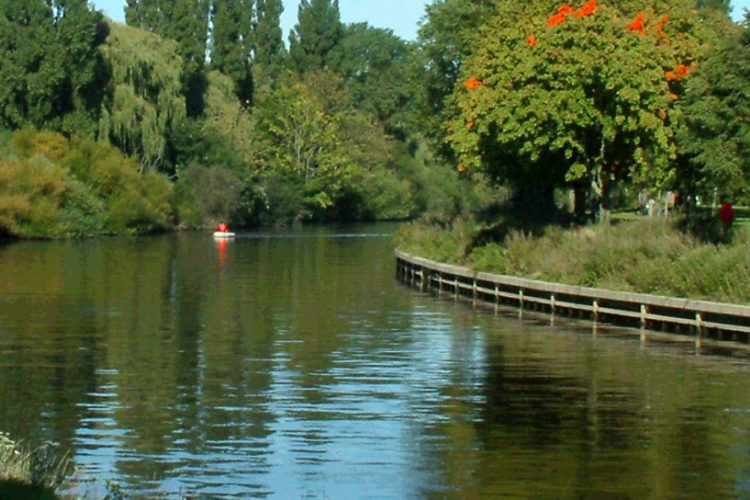 Spring has sprung, and entries have opened for York Spring Regatta! 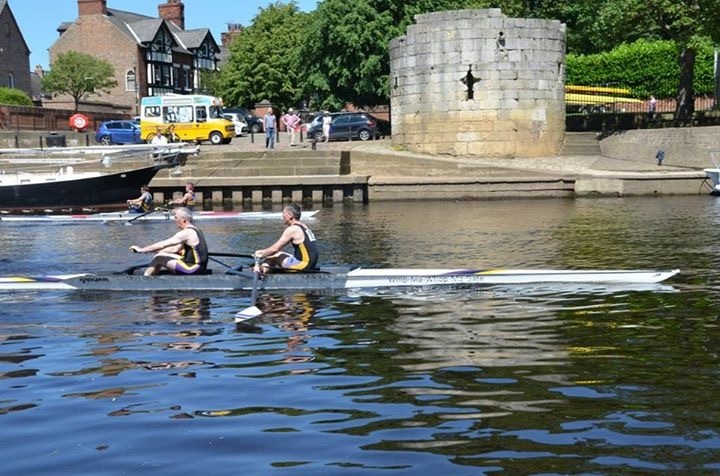 Head on over to BROE to secure your seat for a great day’s racing over 1km and all boat classes in the heart of York. Important documents for the regatta will be uploaded here. 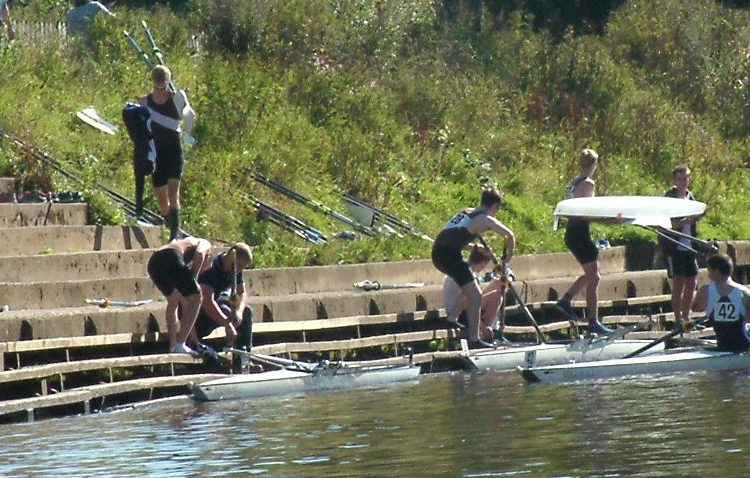 Thank you to all who have entered Saturday’s regatta. We have a good entry of 190 crews Provisional draw is now available here, please check the events page for competitor instructions, circulation plan and more information. 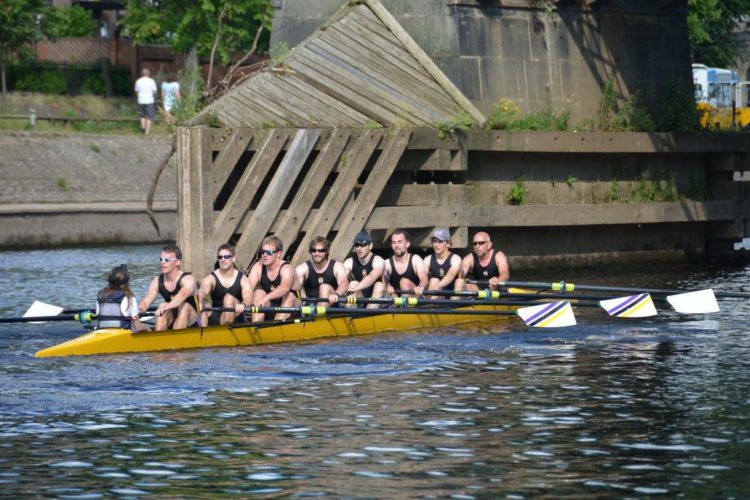 York Spring Regatta – Entries now open!